One of our Bentonville bakeries offering delicious, moist cakes for any occasion, colorful yummy cupcakes, pies like Grandma used to make, and many other pastries made fresh daily. People rave about the talented bakers at Bizzy B’s for good reason, they know what they are doing. Give them your cake idea, and they will magically create it for you. Oscars has luscious homemade sweet treats like their Success Cake, Homemade Ice Cream, Hummingbird Cake. 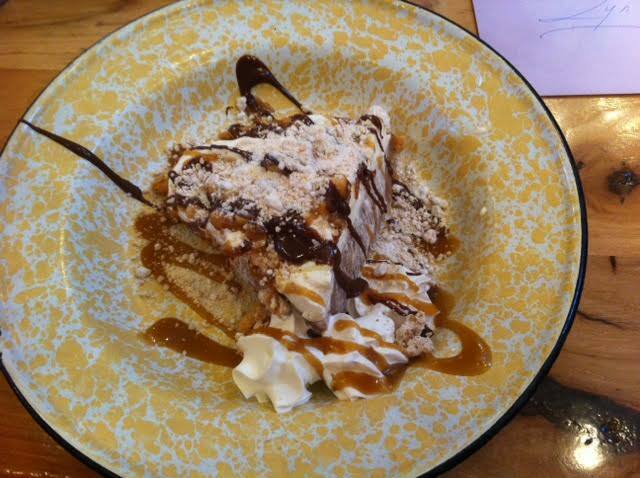 Stop in for a flavorful cup of coffee, and try one of their amazing decadent desserts. Fork and Crust Pie Co. bakes delectable pies of every description including their berry, pecan and cream pies. These pies are worth driving across the county for, guaranteed! Place your order for a special event, holiday or just because you want to serve one to your family. Whatever the occasion, you won’t be disappointed.